Now you can import your skaters schedule into any calendar app that accepts an iCal feed, Outlook, Google, Iphone, Android, Lotus Notes, or Blackberry. Get the latest updates automatically. If ice times change it automatically changes in your calendar. 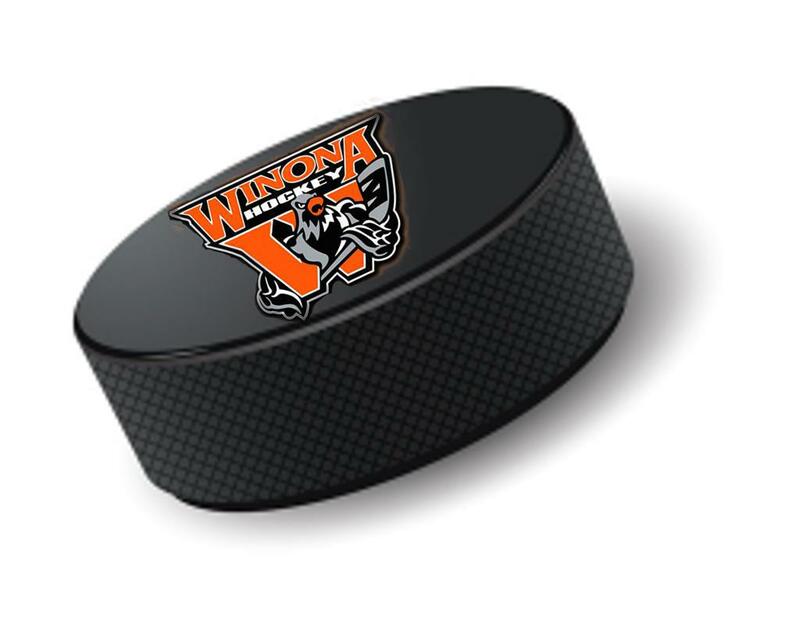 Would you like to become a sponsor with Winona Area Youth Hockey? ©2019 Winona Area Youth Hockey Association / SportsEngine. All Rights Reserved.